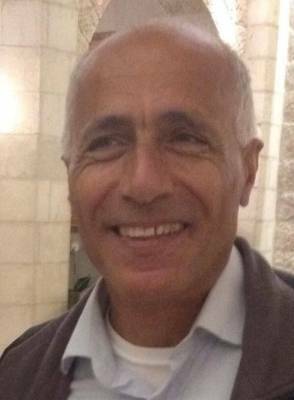 Mordechai Vanunu turns 61 on October 13. 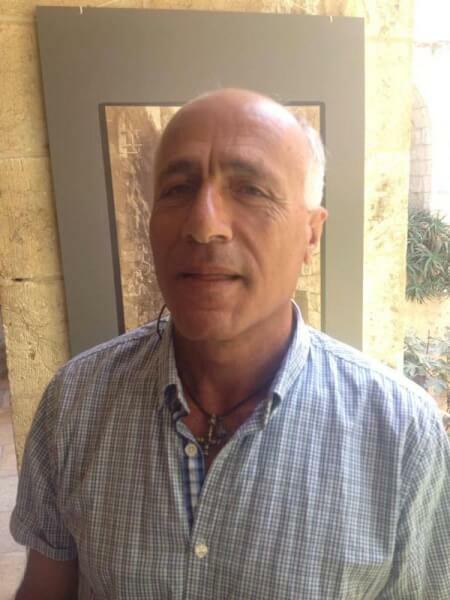 UK supporters will vigil for a Free Mordechai Vanunu on Saturday. 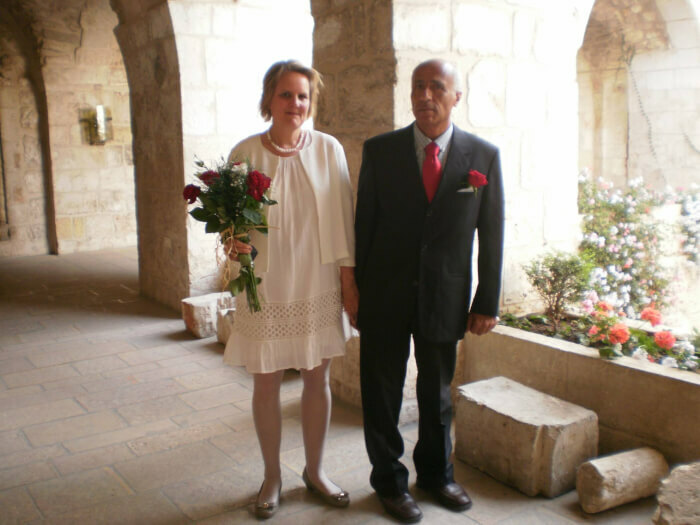 Vanunu’s 8th Supreme Court appeal for his freedom was rescheduled from Sept. 21 to Oct. 26, 2015. 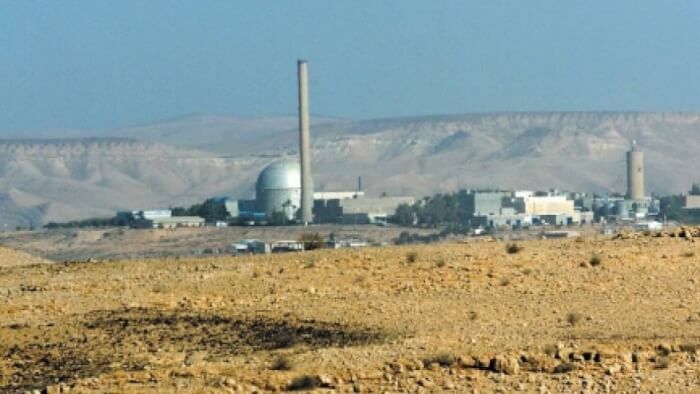 By Eileen Fleming On Sunday Israel’s nuclear whistle blower, Mordechai Vanunu wrote at Facebook: When they arrested me on Sep….